Inglewood Ca native. CEO of Ingle Jingles Productions established in 2000. Countless production credits on multipal artist in several different genre's of music. Hiphop,RnB,Pop,soul..ect. RIDA BONE discography 1996 Flamin compilation,2002 Legendary gangsta party LP,2003 Voodoo Tailz Movie soundtrack,2007 Ingle Jingles mixxes mixtape,2012 Stoney Hoggsta presents(The rest of the west)mixtape vol 2&3,2013-14 Multiple featured songs on Coast2Coast mixtapes, Ingle Jingles Present's "several single releases" and international features & collaborations. 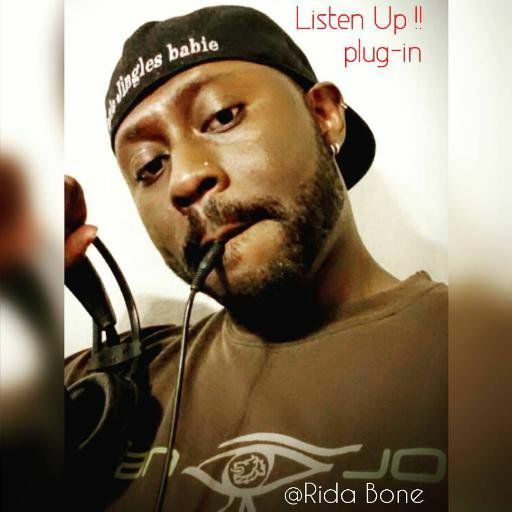 As a producer, Rida Bone's popularity amongst the talented up and coming generations of artist and producers in all aspects of the entertainment industry ,has grown and continue to grow with each project and release of good quality material gaining exceptance and a solid fanbase awaiting each release.